We deliver innovation to the dental industry through Preminum CAD/CAM solutions. ScanApp brings you all new look and refined features that let you do scanning in ways that are simple, smart and intuitive. The Sharp2 Plus provides a user friendly “MotionApp” that operates machine diagnostics, calibration, milling processes and tool-life management from your PC. 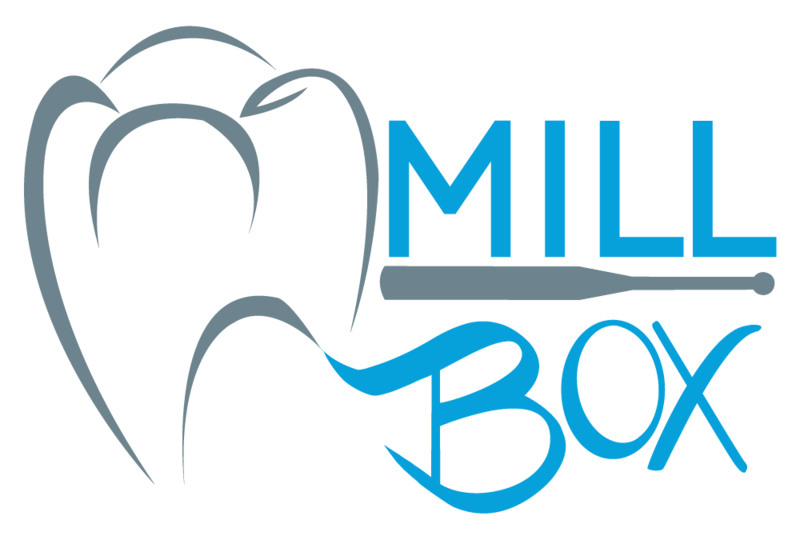 exocad DentalCAD is the leading OEM branded dental CAD software: great for beginners, yet powerful in the hands of an expert. hyperDENT incorporates efficient proven milling cycles from the industrial segment that provide maximum process stability and indication quality. 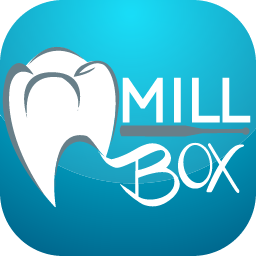 MillBox is the dental CAM solution developed for milling any kind of restoration with any material.